Despite the recent crypto market’s plunge, experts believe that Bakkt’s entry next year could be a game changer. With the end of 2018 fast approaching, one can say that it has been a disappointing year for Bitcoin so far and the crypto market as a whole regarding prices. After a series of dips in recent weeks, the coin is now valued at $3,371.17, way below its January 6, 2018, high when it traded near $20,000. This means that Bitcoin has already lost more than 80% of its value this year. But despite the crypto market’s falling value, many investors remain confident that the downtrend could still be reversed. One factor that could end the market’s decline and perhaps even push it toward an upward trajectory is the entry of Bakkt, which will launch its Bitcoin futures trading service by January 24, 2019. Writing for Weiss Cryptocurrency Ratings, DLT expert and cryptoanalyst Dr. Bruce Ng believes that Bakkt’s scalable crypto trading platform which is specifically geared for institutional investors will have a tremendous impact on the space when it goes live next year. Among Ng’s prediction is that with Bakkt’s services, institutional volume in the Bitcoin futures niche could grow by leaps and bounds. In addition, its regulated custody service for Bitcoin storage is especially enticing and could potentially lure existing institutional investors that are currently operating in the “opaque OTC markets.” It could also spur the entry of new institutional investors as it will solve custodial issues that have been hindering some institutional clients from investing into the space. Bruce Ng also believes that Bakkt might even help resolve issues that caused SEC’s rejections for crypto ETF applications. The regulator’s main concern is that there is “no trusted price information and over-reliance on futures markets,” issues that, according to Ng, could be resolved with Bakkt’s presence. But of course, not everyone is looking forward to Bakkt’s entry. In fact, some investors fear the deluge of institutional money as it could bring with it some rather nasty scenarios. 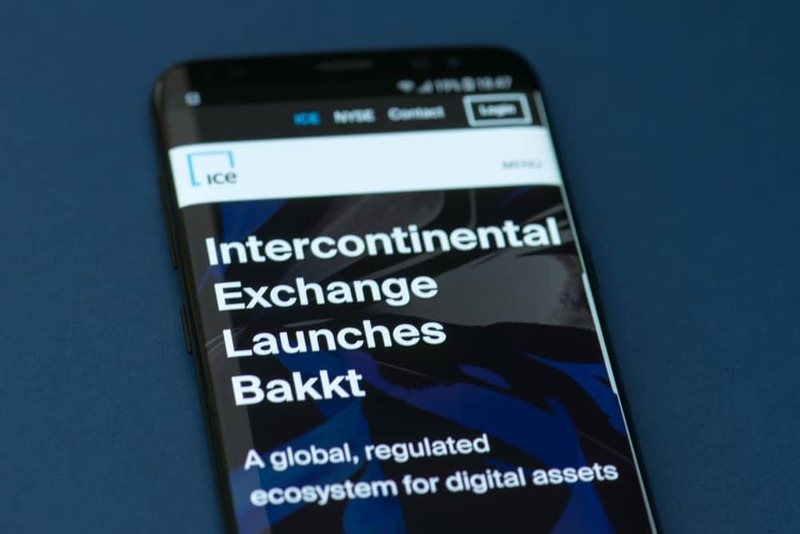 Bakkt responded to these concerns by saying that “there will be no leverage, commingling or rehypothecation.” Being backed by the Intercontinental Exchange (ICE) which owns NYSE, The Clearing Corporation, and SME among others, Bakkt’s reputation and credibility are unquestionable. In addition, its partnerships with several big names in the business scene such as Microsoft, Starbucks, and the Boston Consulting Group suggest that it is serious in its commitment and that its assurance is not to be taken lightly.